Who doesn’t love soft, silky and shiny hair? But, hardly few of us able to achieve their #HairGoals. Do you know why? All thanks to our ever-changing lifestyle and fancy gels, shampoos, conditioners, hair masks, serums, hydrating sprays and other chemical laden products that we keep on experimenting on our locks in the hope of getting soft, healthy and gorgeous tresses but ended up with serious hair problems such as hair fall, dryness, premature graying, dandruff, weak scalp, bald spots and many more. These chemical laden products might give instant boost of luster and bounciness to your hair, but in the long run, they do more harm than good. 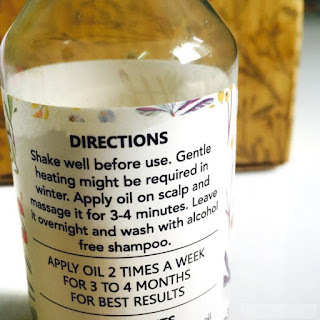 What if we tell you that we found an oil that prevents dandruff, slows down the premature graying, stops hair fall and promotes hair growth. 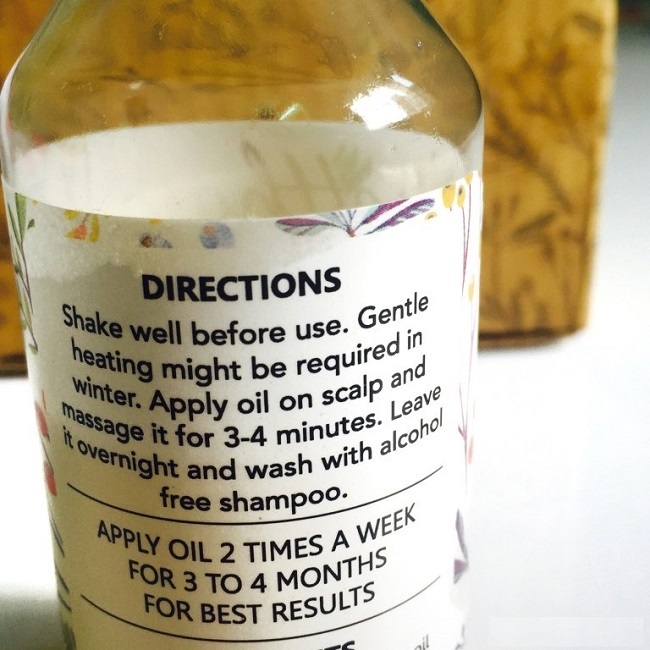 Not just this, it also pampers your hair like no other. 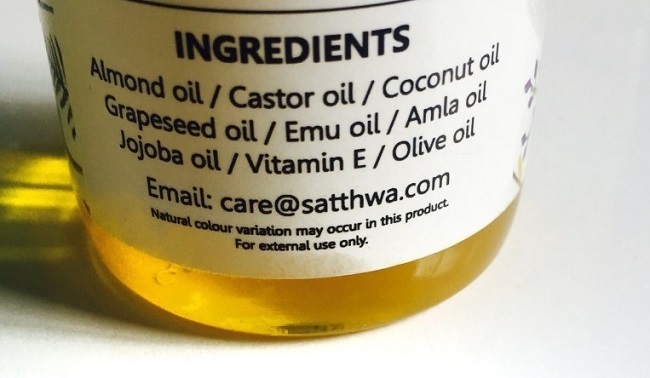 Now, we are pretty much sure that you must be super excited to know about this oil that works like magic. Right? Alright, let us reveal the name of this magical oil. Here it is - Satthwa Premium Hair Oil. 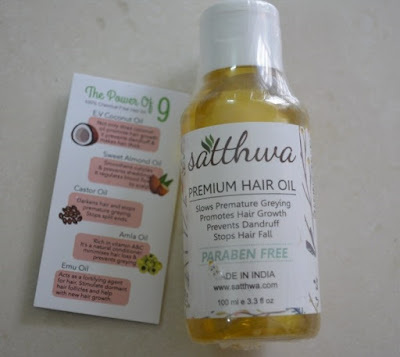 It is formulated from a blend of nine different oils including Coconut oil, Castor oil, Almond oil, Jojoba Oil, Grapeseed oil, Olive oil, Amla Oil, Emu Oil and Vit. E.
A brief description about Satthwa. 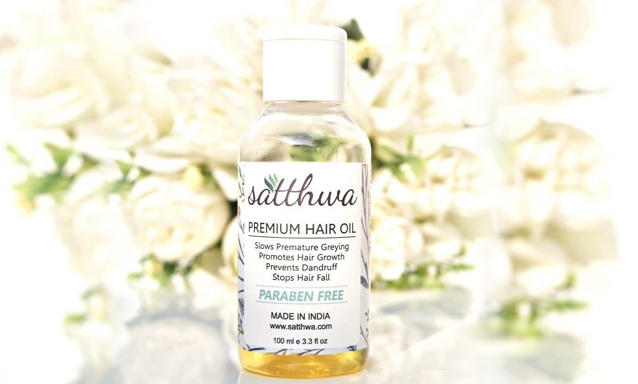 Wondering From Where Can You Buy Satthwa Premium Hair Oil?